There are various hackers out there with a malicious intent of exploiting the vulnerabilities in a web application. Hence, before the launch of an application it is very important to assess its security posture. 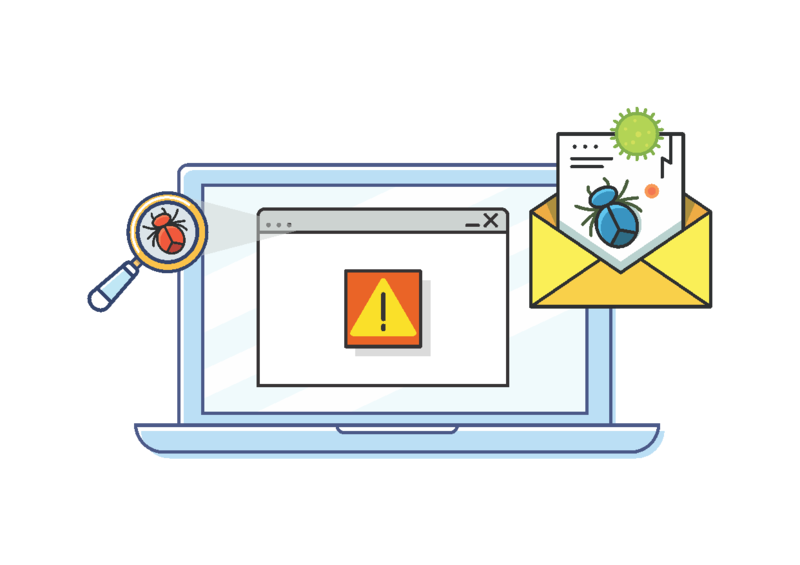 With our Web Application Assessment service, we will give you an instant feedback and help mitigate vulnerabilities. We will identify technical and logical vulnerabilities such as SQL Injection, Cross Site Scripting, I/O Data Validation, Exception Management, etc. and determine remediation steps and countermeasures. We will provide you with detailed technical information report covering the nature of the defect, the code locations and the impact of defect. Our service will help you gain better understanding of potential website vulnerabilities that may be visible from the Internet.